Short braking distances on snowy surfaces. 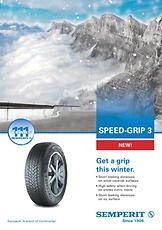 Improved snow-on-snow traction between the newly designed tread shoulder and the road ensures better grip grow on snow. 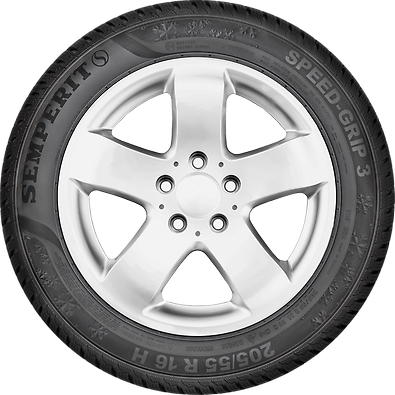 This shortens braking distances on snowy surfaces. High safety on snowy, bendy roads. 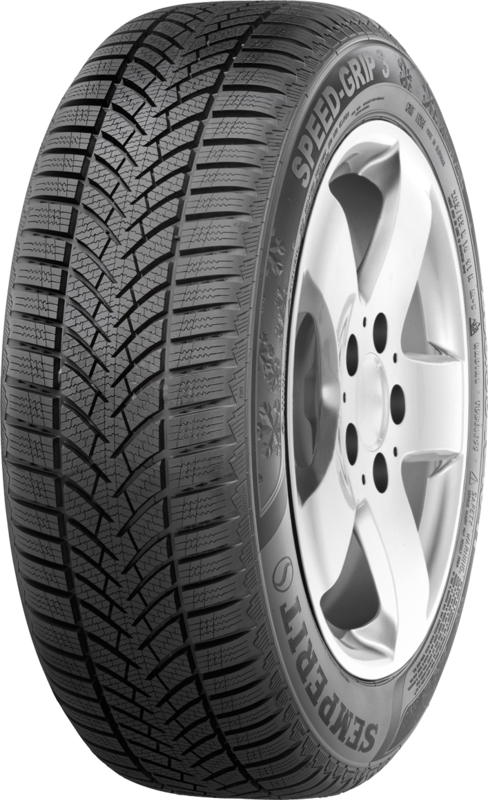 The unique technology makes this an extremely safe tyre. 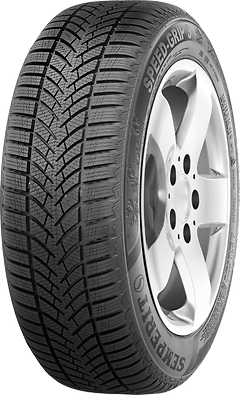 Three snow hooks in each shoulder groove provide the tread with excellent tracking. This means you are in very safe hands driving on bendy roads in snowy conditions. Short braking distances on icy surfaces. 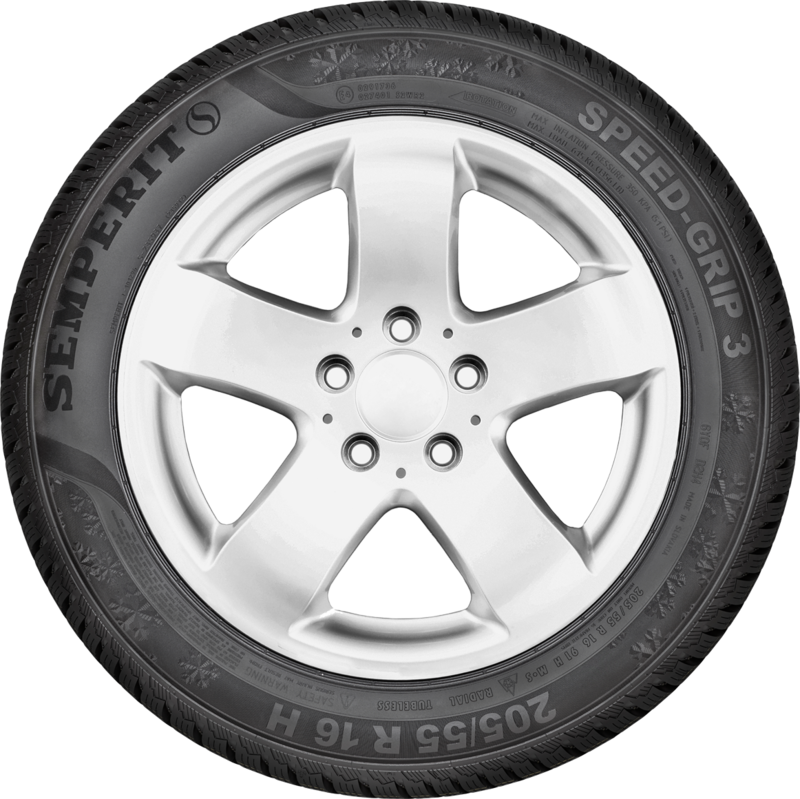 Water is displaced effectively from the tread. 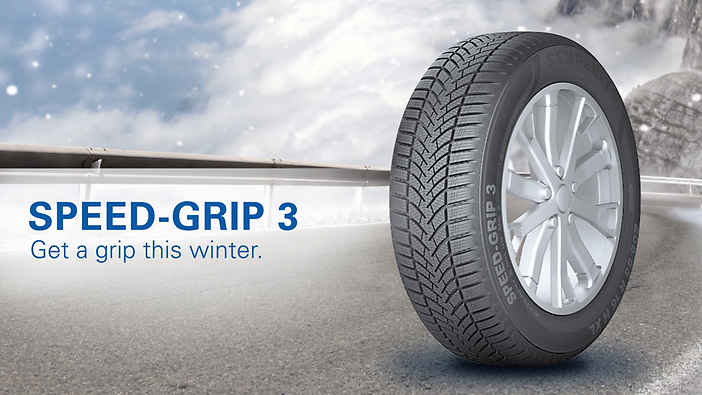 This improves ice grip, resulting in short braking distances on icy surfaces.